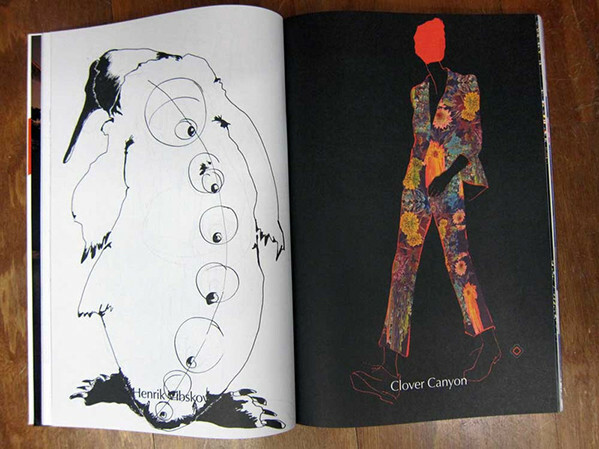 The world is full. 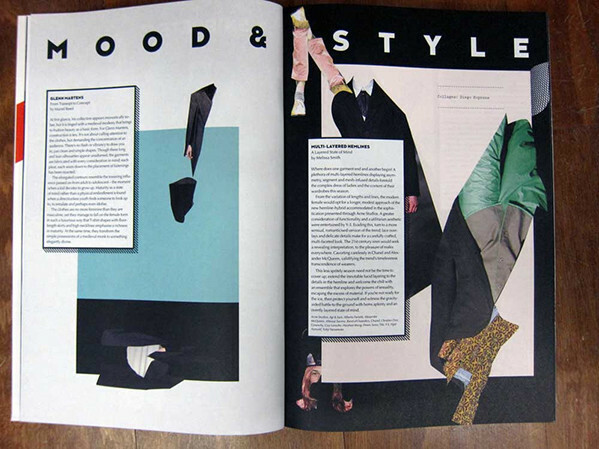 Full of everything. 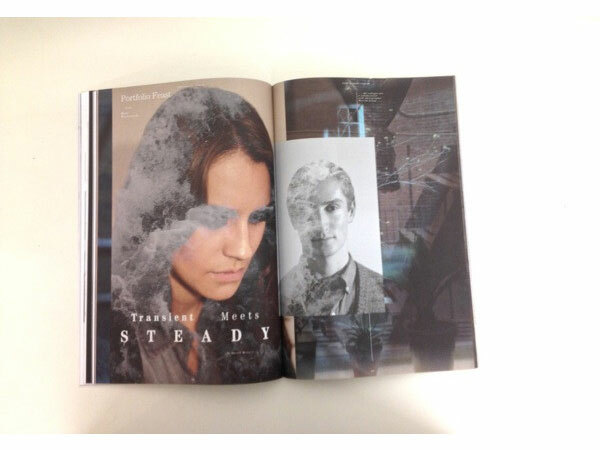 Full of evil, people, houses, emotions, ideas. 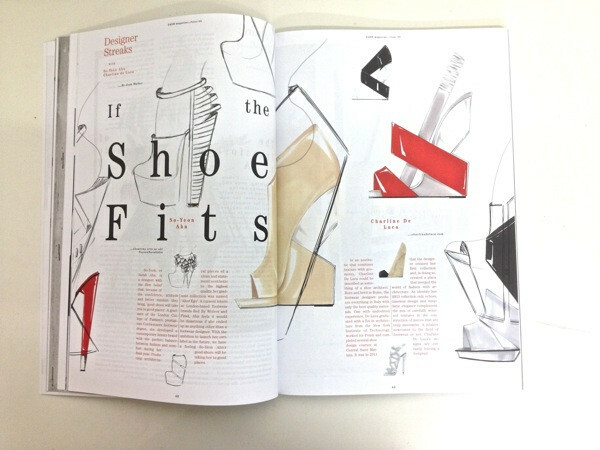 When the going gets tough, creativity will out. 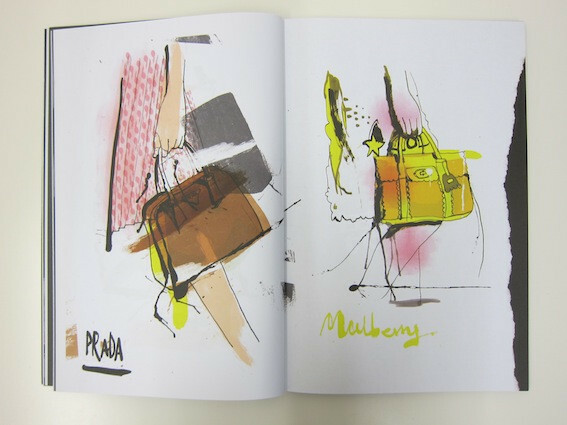 Screaming louder than ever to be heard, DASH Spring / Summer 2015’s creative voices scribble, snap and draw in an attempt to combat the mundanity of our ‘blasé scroll culture’ (Sophie Joy Wright, Thoughts On T-Shirts). 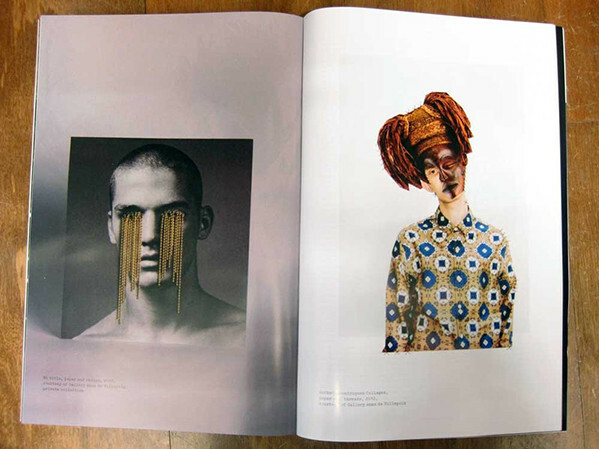 Welcome to the Saturation issue! 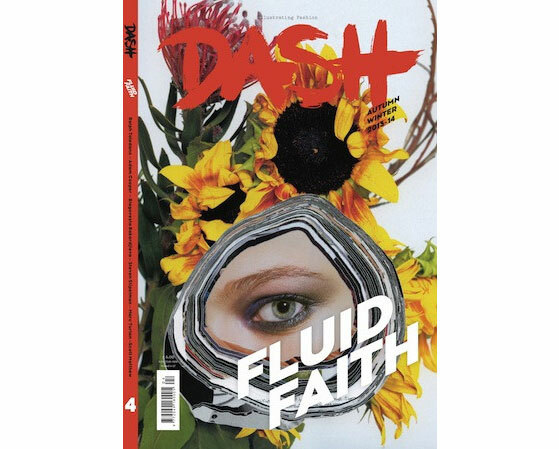 DASH SS14 ‘Transformation’ confirms that change is an engine driving fashion forward by shedding light on some of its most esteemed protagonists past and present. 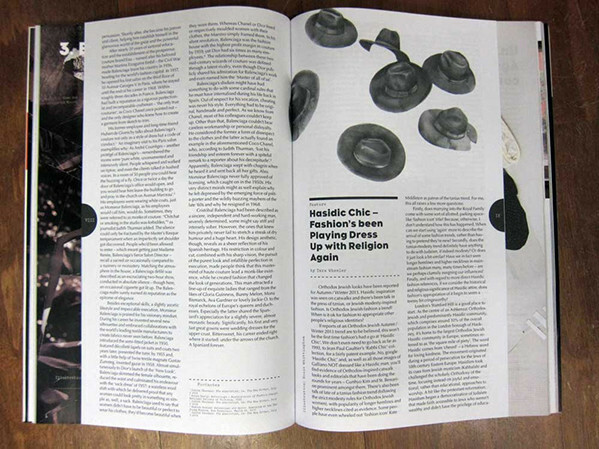 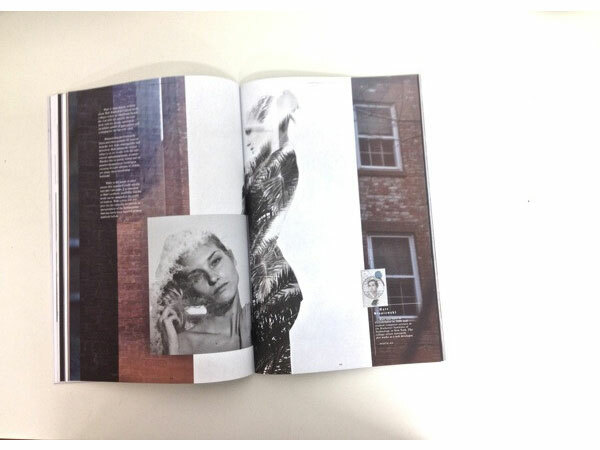 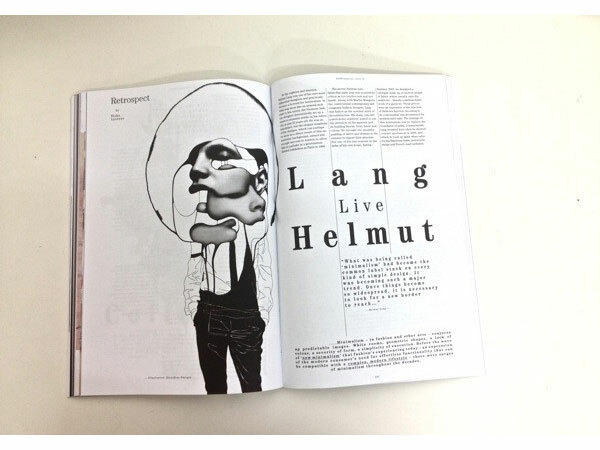 Including features on Leigh Bowery, CocoRosie, Kibwe Tavares, Cecilia Lundgren and many more. 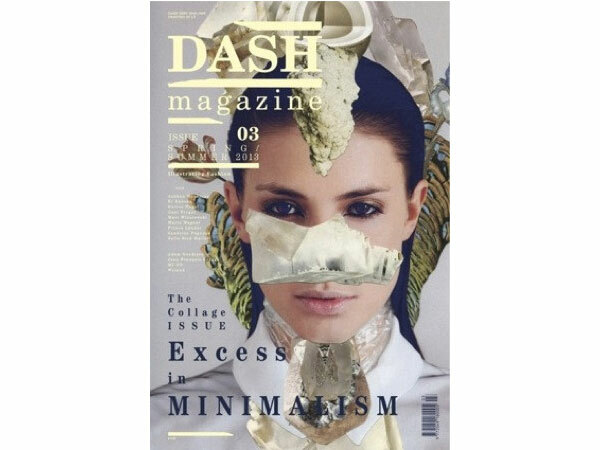 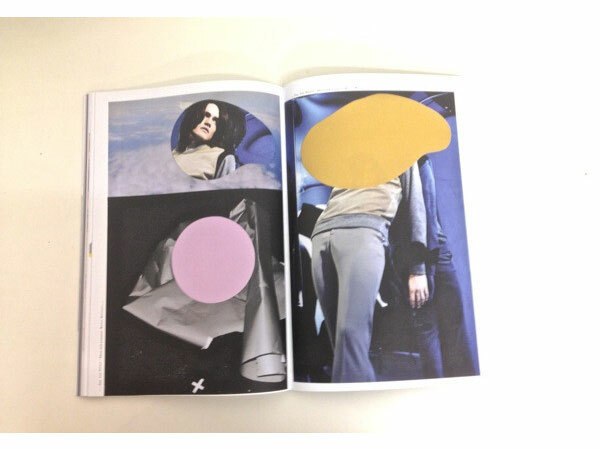 The SS13 issue of DASH Magazine examines the idea of ‘Excess in Minimalism’, both juxtaposing and intertwining these seemingly contrary concepts in the realms of fashion and the arts as part of the ‘Collage Issue’. 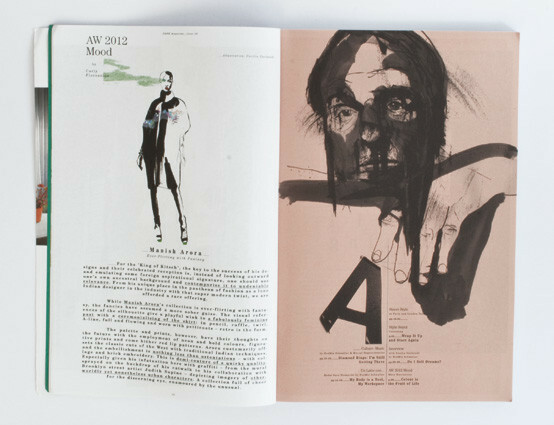 The magazine investigates Sartorial Minimalism in an Age of Excess as well as the ever-influential legacy of Helmut Lang, while Paris-based photography and illustration artists Jean-François Lepage and Nawel provide an insight into their stunning work and the motivations behind it. 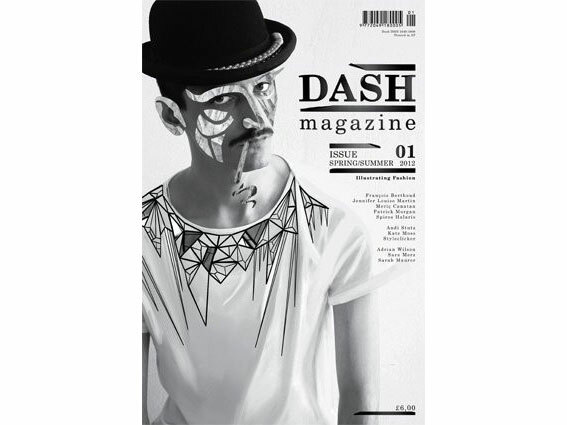 The first issue of DASH Magazine was officially presented on 15th February 2012 as part of the London Fashion Week Calendar and was subsequently met with a glowing response and media echo. 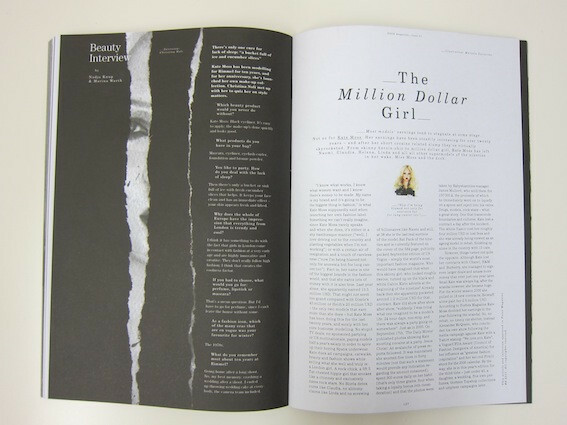 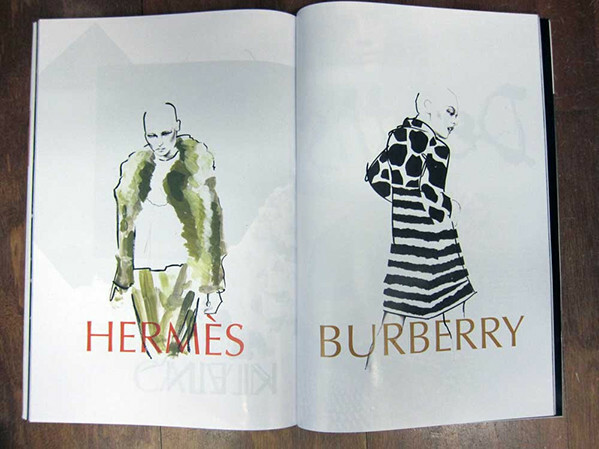 It features Kate Moss, François Berthoud, Meriç Canatan, Spiros Halaris, Patrick Morgan, Joseph Turvey, James Forchione and many other established as well as up-and-coming people from the fashion industry. 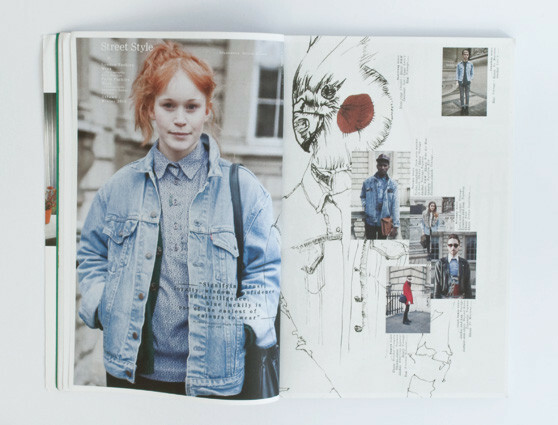 The Spring / Summer 2012 issue is distributed worldwide by Pineapple Media and was also distributed at London Fashion Week by Bloody Gray PR, Blow PR, Katch PR, Vauxhall Fashion Scout and the Wyld Bar as well as at last July’s Esmod show during Berlin Fashion Week. 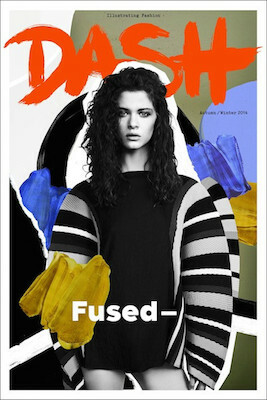 DASH AW14 ‘Fused–’ confirms that one plus one equals three because the whole is always greater than the proverbial sum of its parts. 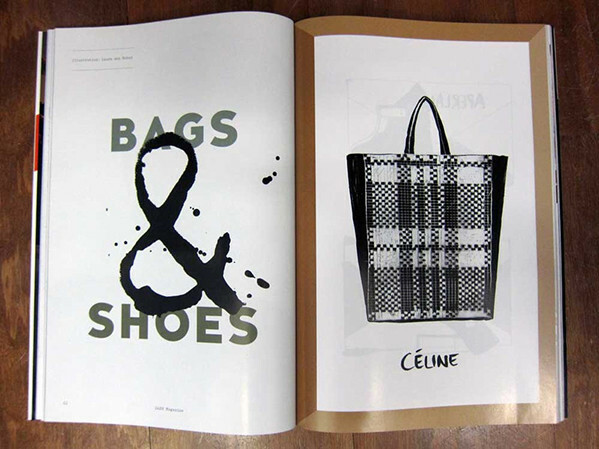 Collaboration is alive and well in our creative industries as the idea of solo creation and sole ownership is increasingly being considered an analogue relic of bygone days. 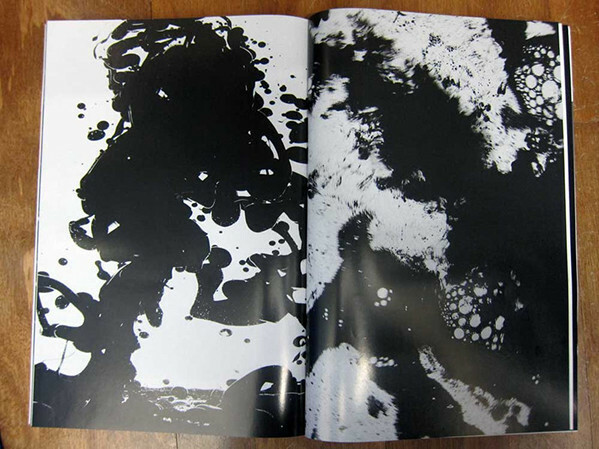 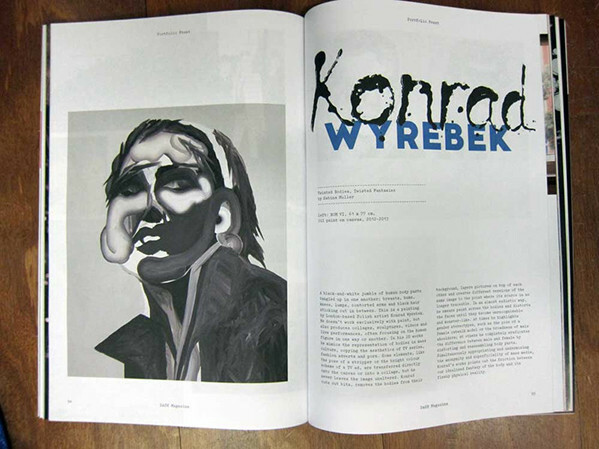 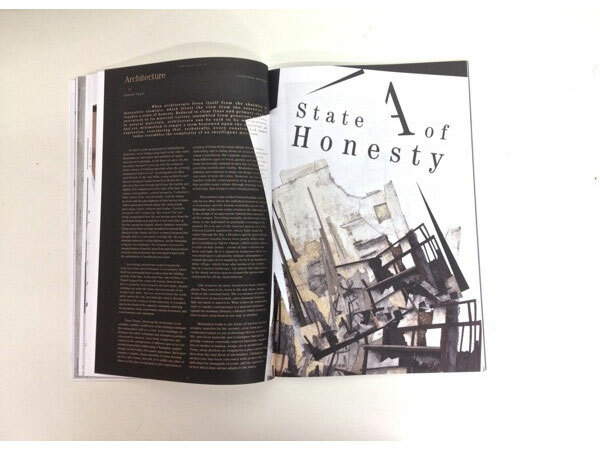 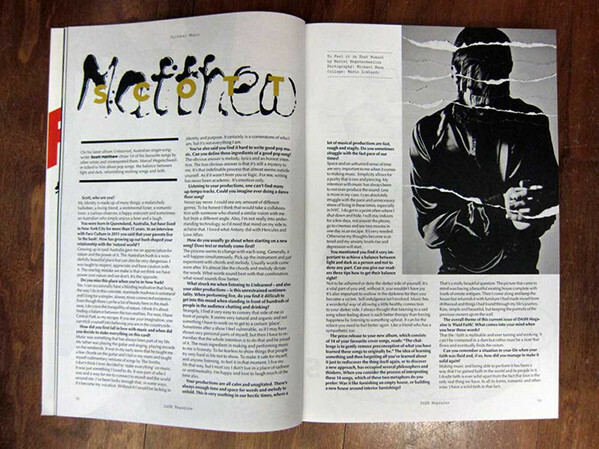 We get to the bottom of creative synergies and the pains and gains encountered along their twisted paths, featuring interviews with Nick Knight, Howard Tangye and Elliott Sailors, as well as illustrated editorials by Bruno Grizzo, Velwyn Yossy and Dina Lynnyk. 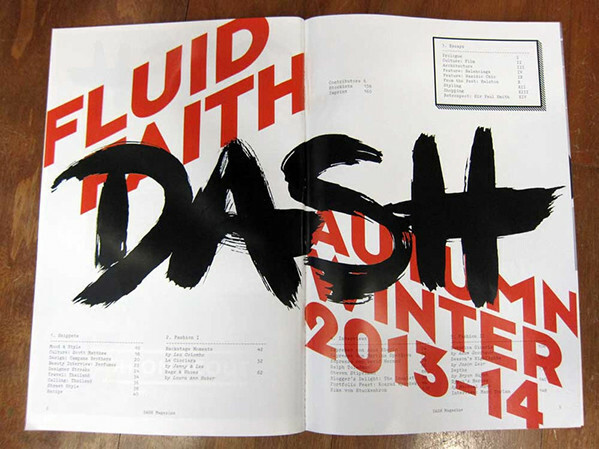 Welcome to the redesigned DASH – not entirely ‘all new’ but with more than just a fresh coat of paint. 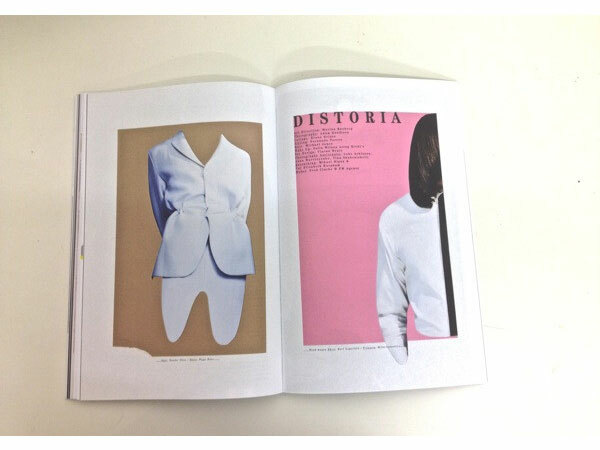 Responsible for this change of outfit have been HUSK Founder and Art Director Vinzenz Hölzl and Graphic Designer Friederike Hamann, who devised a more minimal layout guided by strong colour and pop accents in our passionate quest to illustrate fashion. 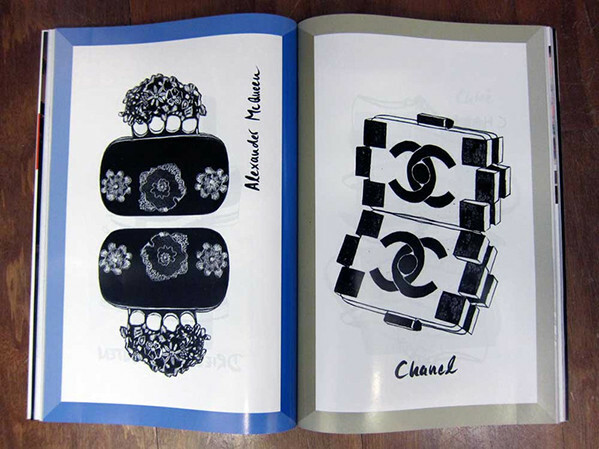 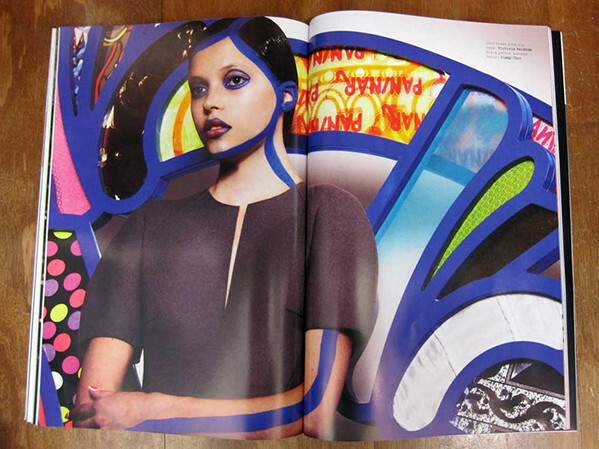 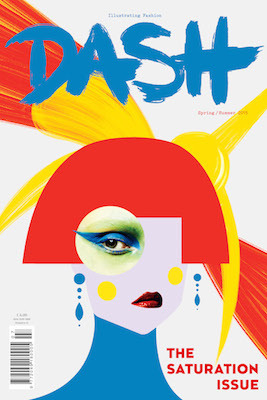 With four different covers, DASH reaches out to, and unites, its target audience oscillating between the fields of fashion, art, design and illustration. 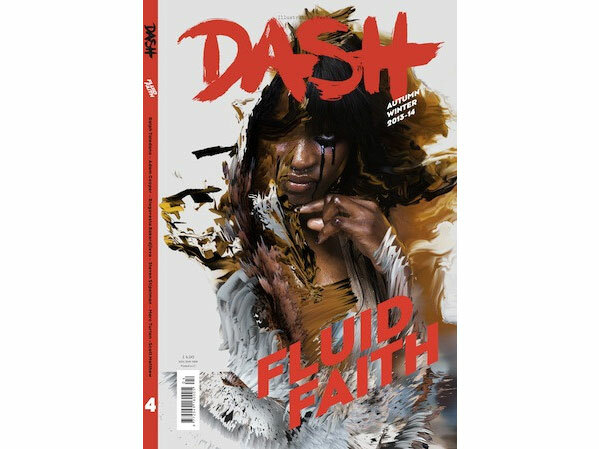 Consequently, DASH AW13 ‘Fluid Faith’ not only ‘whispers’ but, indeed, demands attention in its dissection of the love / hate relationship between fashion and faith. 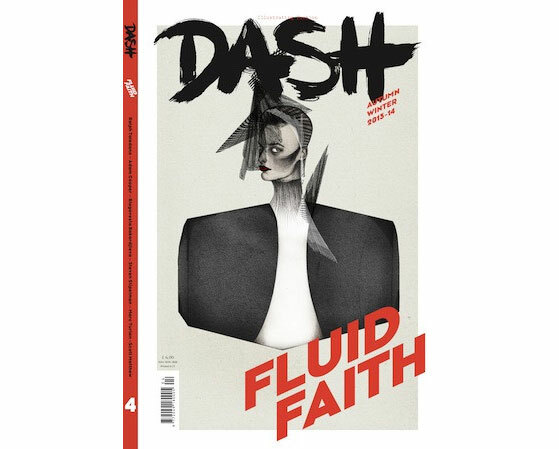 Adam Cooper explores the ultimate fall from grace for a bride of Christ – the nun – in ‘Celluloid Sisters’, Ralph Toledano, President of the Puig Fashion Division, tells DASH Editor in Chief NoéMie Schwaller why the happiest moment in his life was not without sadness, while Tara Wheeler examines the hypocrisy of ‘Hacidic Chic’ while taking an observational trip down Stamford Hill. 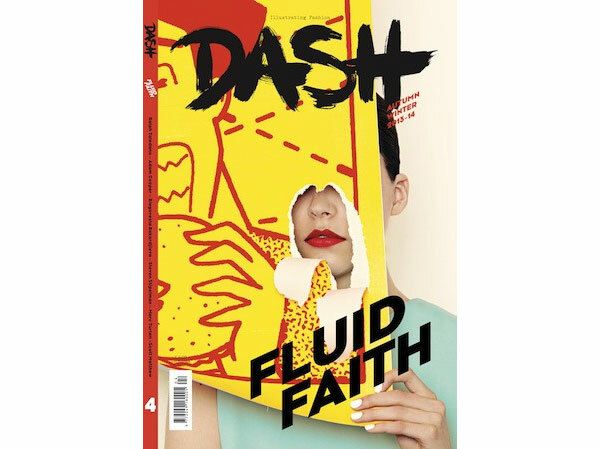 Once again visually striking and with the right mix of illustration and photographic imagery, DASH AW13 is two pints of fluid and a packet of faith. 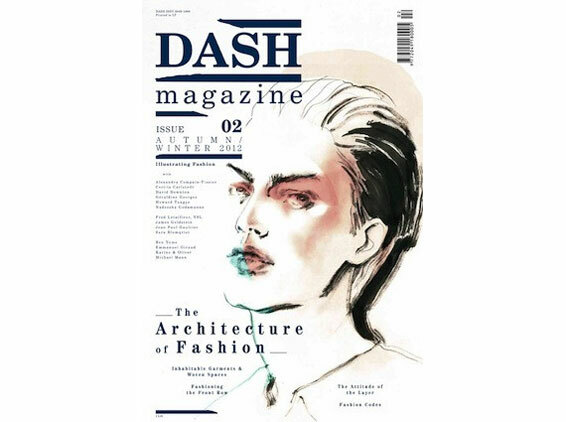 This September issue of DASH examines The Architecture of Fashion by breaking the industry down into its building blocks and shining a light on some of its most esteemed figures and integral features. 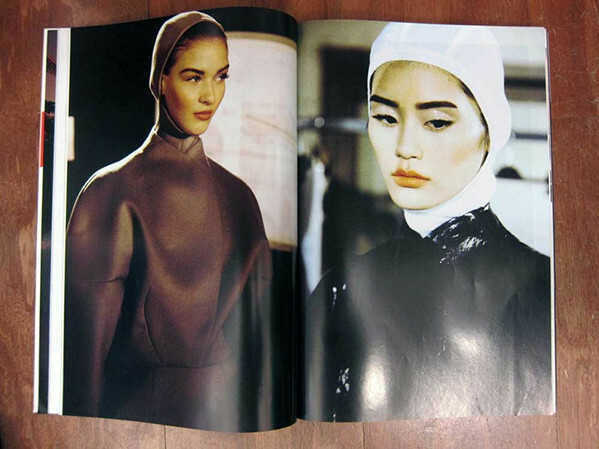 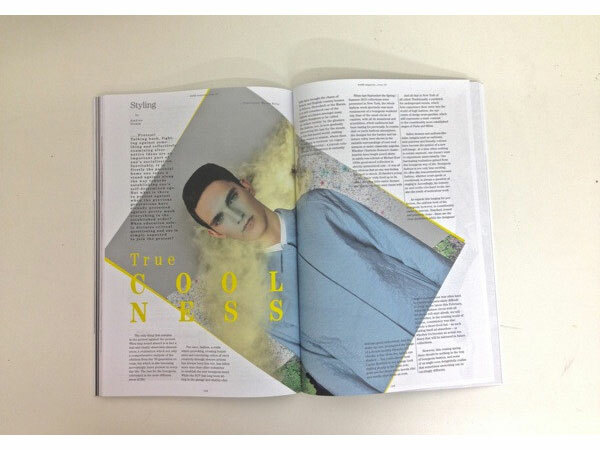 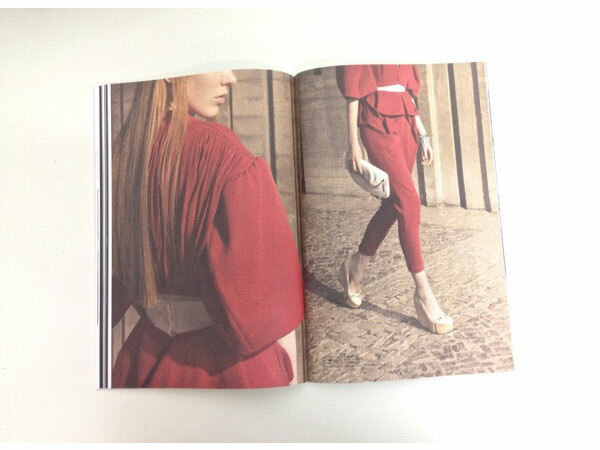 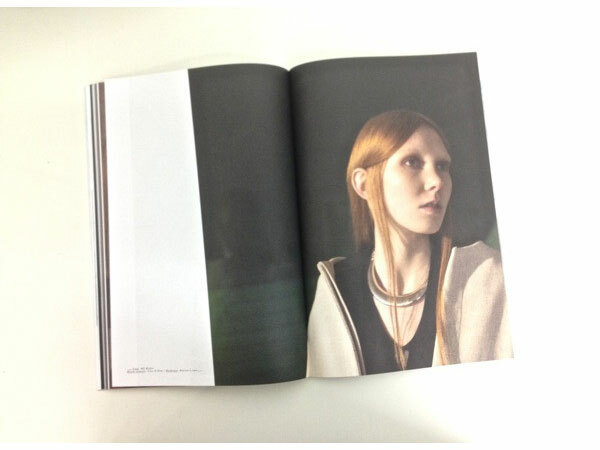 The magazine investigates the policies of Fashioning the Front Row, discusses Coding Systems in Fashion. 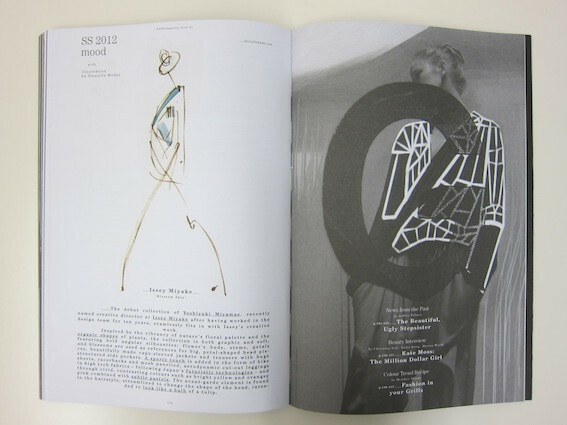 Grand couturier Jean Paul Gaultier opens up in an exclusive interview for our Retrospect section and ‘Master of Fashion Illustration’ David Downton explains why he is celebrating The Gig of the Century. 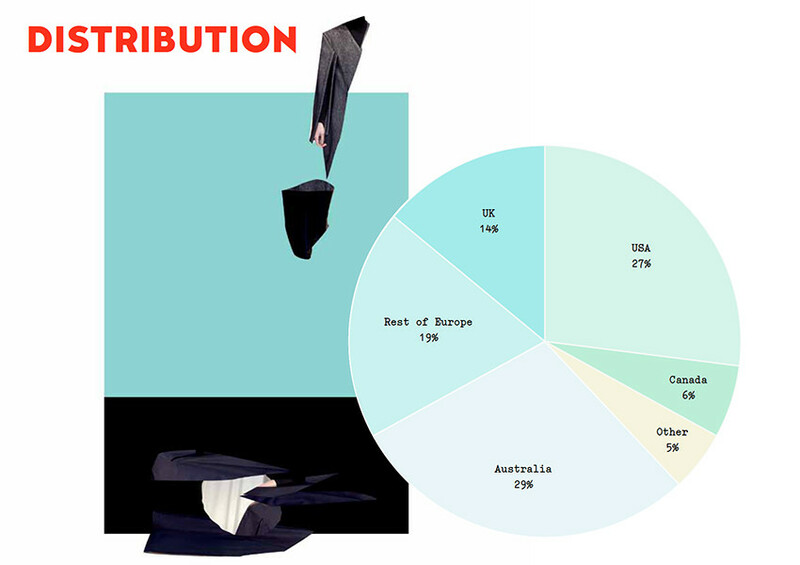 Find your local distributor from Pineapple Media here.